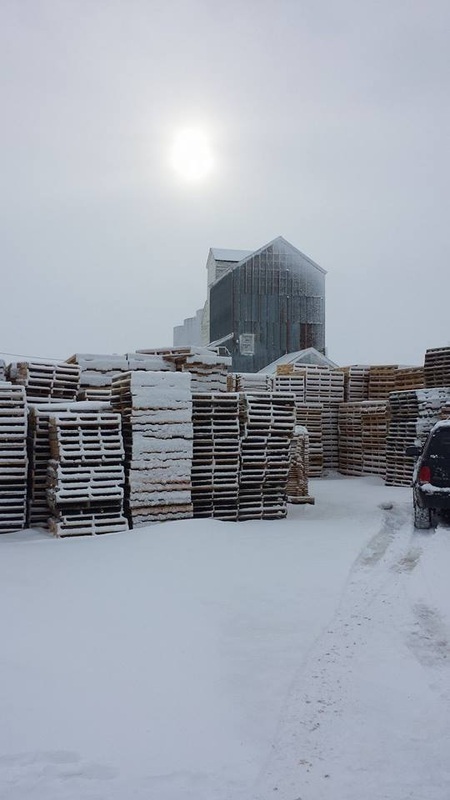 ... a small family-owned business in beautiful Bridger, Montana, USA. We have been serving the area since 1992. January 2016, we changed our name to R&M Solutions, Inc., in order to describe the broader scope of what we do. 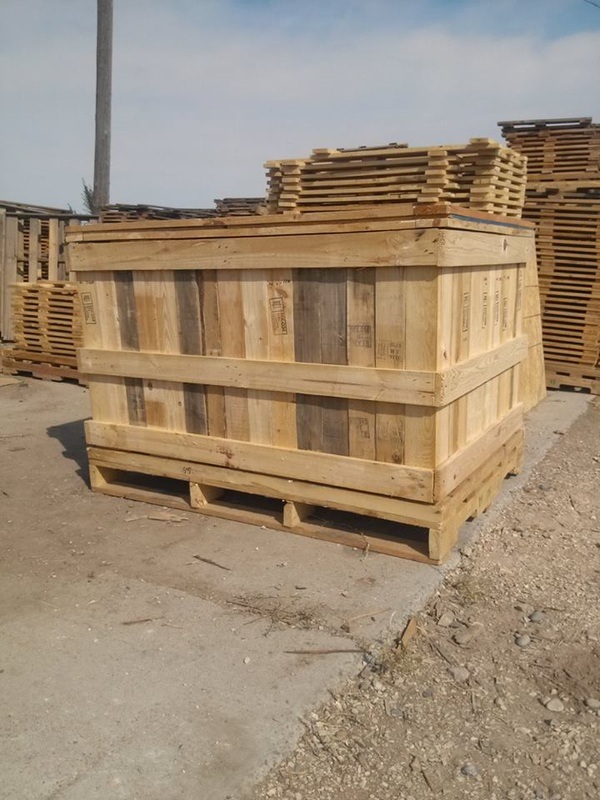 We Sell a variety of quality recycled pallets at reasonable prices. 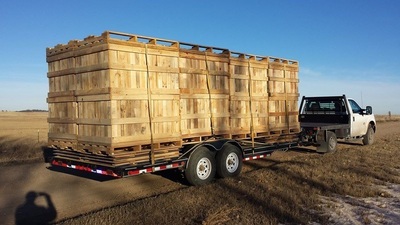 Pricing includes delivery in the Billings, MT area. #1, 2 & 3 48x40 4-way pallets, as well as many non-standard sizes. 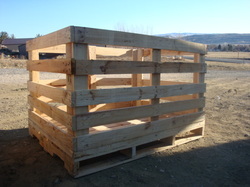 We offer many styles of crates and pallets for various uses. and is often used as a livestock feeder.